After bidding goodbye to Jawad in Episode 10, we are down to our top 11 contestants, and we will eliminate one more candidate in this episode. Today the intense competition begins on Afghan Star, with one of our 12 final contestants eliminated by audience vote. But first we have six duets performed by the contestants. Episode 9 opens with a stirring rendition of ‘Afghanistan - Pirouzi’ by all the contestants and a special guest appearance by the song’s composer, Arash. The competition has reached a new level, now that we have our top 12 contestants. This week the top 25 contestants compete for a spot in the round of 12, promising a show full of fierce competition and the best singing we've seen yet. 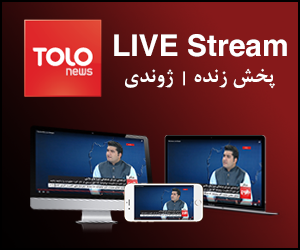 This week, the 160 top Afghan Star contestants of Season 9 competed for just 24 spots in the next round. With such intense competition, nothing is predictable in this round! 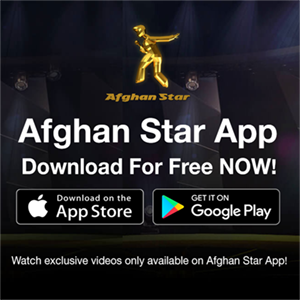 This week, Afghans all over the world take the chance to audition for Afghan Star, by sending in videos of their singing through the internet. What surprises can we expect from the city of love and stars in episode 4? First up is Zohra, who vowed her singing would fare even in better in the next round without her veil. Episode three takes us to Jalalabad and Kandahar, where thousands of potential contestants have lined up in hopes of being recognized for their musical talents.